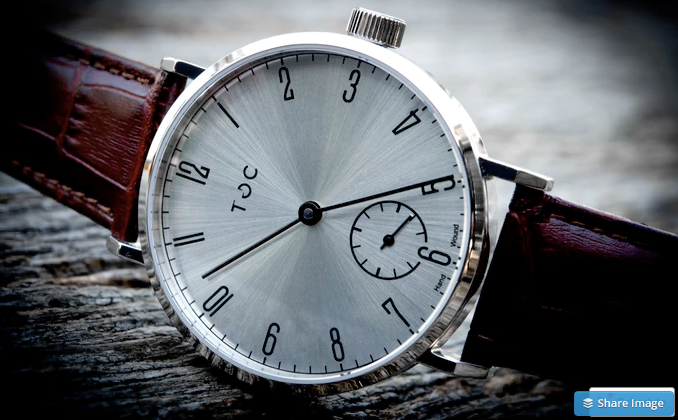 In episode 102 - I talked with Will Monaghan from Toc19 about his successful Kickstarter campaign for his new brand of watches. Toc19. A hand wound watch that makes a personal statement. My personal favorite is the cream color and style. There is a nice vintage vibe to that watch that I now would fit well with my style. Go check out their campaign now and maybe get that gift for the upcoming holidays.